Welcome to this weeks’ Wallpaper Wednesday post and this week I’ve got something fabulous to show you! I say that every week don’t I? But honestly I’m blown away buy this and just love it to bits. 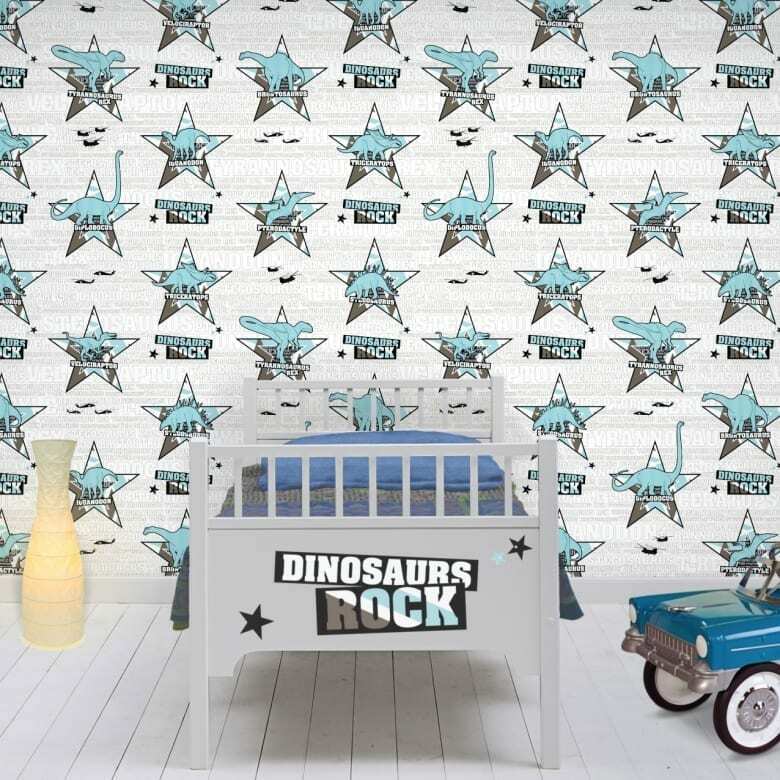 What you see here is called Wallscene, a bespoke wallpaper on a roll available from a site called Funky Little Darlings. 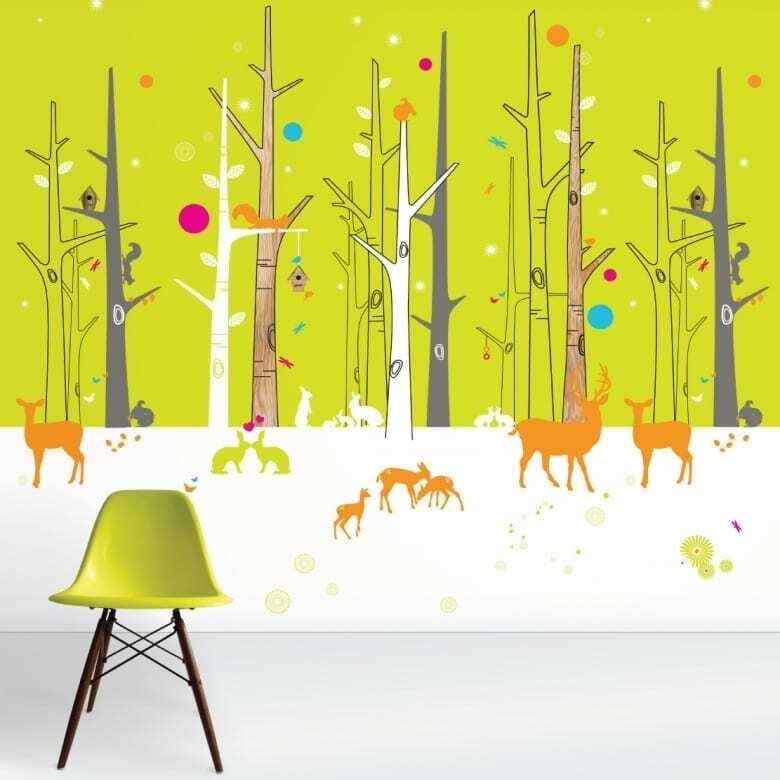 I think it’s so hard to find something contemporary and cool for kids’ rooms that when I saw this I knew I had to share it. Wallscene comes on a roll, in 4 pieces. 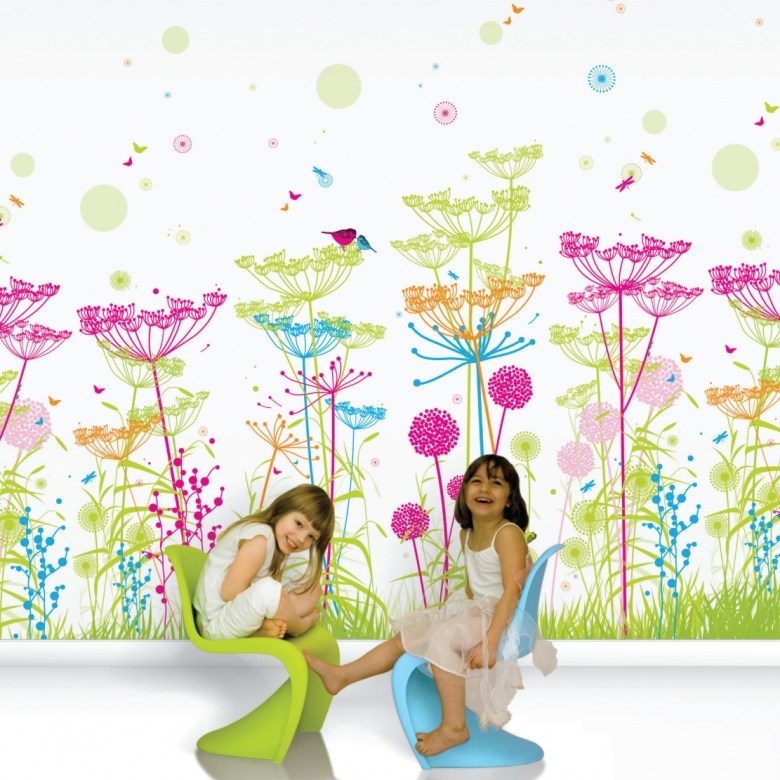 You can choose to have just those 4 pieces for a feature mural, or you can extend it to a whole wall and purchase more. The pieces are interchangeable too so you can truly create something unique just for your home. It is printed on 225gsm heavy paper from sustainably sourced materials, there is no pattern matching to worry about, just paste the back of the paper and away you go. I love that it’s wipe clean, and it says on their website, it is virtually indestructible. All the properties you need for a child’s room! The cost? Well each roll of 4 pieces is £145. 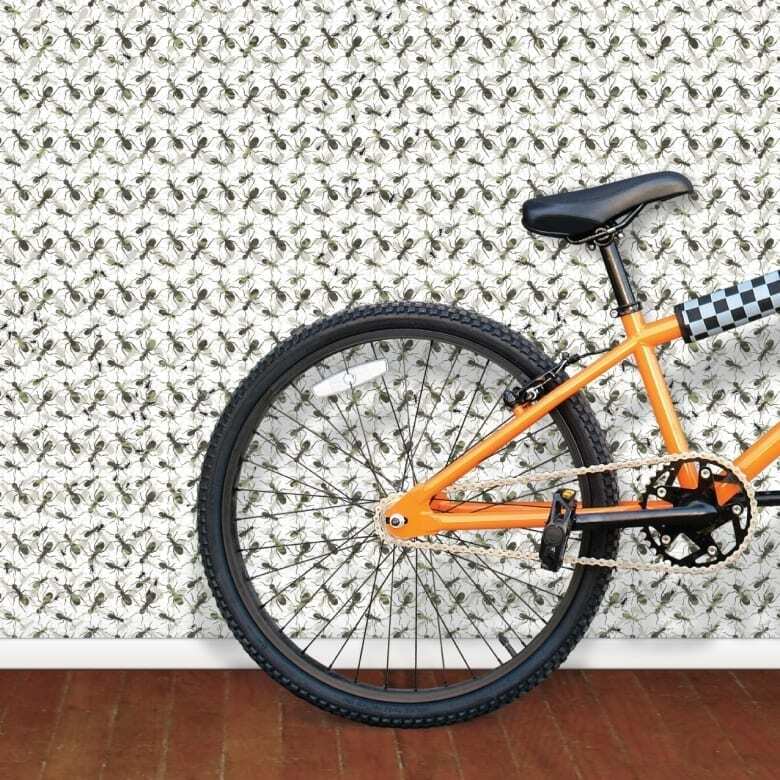 I know you probably think that’s a little expensive for wallpaper, but this is something a little different. Apart from the great designs, it gives you the opportunity to create something interesting and different for your home. Your kids will love it and so will you! Check out www.funkylittledarlings.co.uk for a greater range but I’m going to leave you with a few more of my favourites from their site. Absolutely love these Jen. What a find!